Welcome to episode ninety one of The Inspired Women Podcast. In today’s episode your host Megan Hall interviews Robyn Fountain. 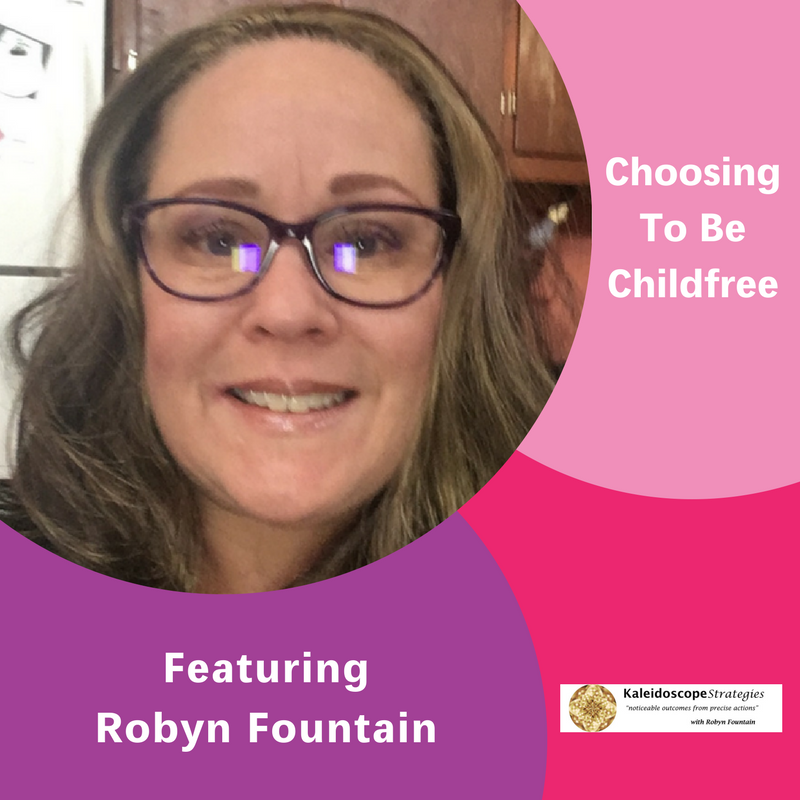 Robyn Fountain is a 54 year old multi potentialite with infinite curiosity about people, places and a wide variety of subjects. This has created a rich and zig zagged professional and personal life. Once choice from which she has never wavered is her decision to remain child free. As a Synthesis Coach and Strategist she works with other multi passionates bringing the gift of “indecision” into focus through aggregating multiple interests and ideas into actionable concepts.